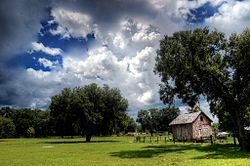 Do you live in Lacoochee? 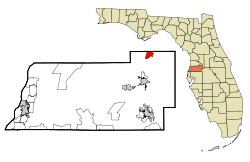 Lacoochee is a census-designated place (CDP) in Pasco County, Florida, United States. The population was 1,345 at the 2000 census. Lacoochee is located at 28°27′48″N 82°10′18″W (28.463248, -82.171774).